Darren joined us in 2014 as a Multi-Trader. He had previously enjoyed a career in the Armed Forces, followed by several years in the construction trades. 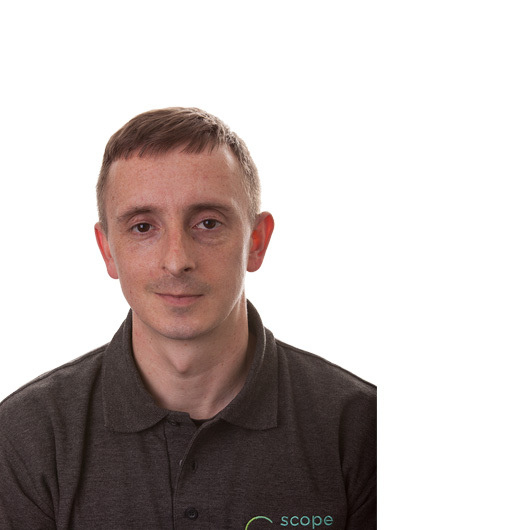 Darren has progressed to the role of Site Manager responsible for the delivery of major projects. Darren is SMSTS qualified.